The implementation of gender approaches does not take into account all positive and negative consequences they could have on the state, said Zhanna Tachmamedova, a member of the All-Russian Parents’ Resistance (the ARPR) organization at the plenary OSCE Human Dimension Implementation Meeting (HDIM), Rossa Primavera News Agency correspondent reports on September 19. “According to documents regulating the implementation of gender approaches, for countries to successfully implement a gender policy, it is necessary to establish the civil society oversight of all institutions and levels of government. Such oversight, to a great extent, has to be carried out by NGOs, in particular, women’s NGOs campaigning for equality between men and women. The documents say that NGOs should conduct oversight over changes to the national legislation, budget spending and the use of resources, etc.,” said Tachmamedova. At the same time, she noted that the non-governmental organizations (NGOs) intended for the introduction of gender approaches also have to closely cooperate with international structures. These NGOs are not controlled by the state security services, and it is not at all clear whose benefit these organizations work for, noted Zhanna. “Moreover, NGOs (in particular NGOs promoting gender approaches) should not only oversight state institutions, but they can also substitute state structures. In keeping with this, among the main ways that Civil Society Organizations (CSOs) participate in security sector oversight is ‘the provision of alternate sources of security and justice in cases where the state is unable and/or unwilling to take on these roles, or where civil society is better-placed to provide such services.’ (Civil Society Oversight of the Security Sector and Gender, p. 2). The question is, why should the introduction of gender approaches be accompanied by such comprehensive external control over the state’s life? We also do not understand why international structures have to introduce alternative sources of government for implementing gender policy. And we see that the gender approach has become a convenient tool for interference in the internal affairs of the state,” said the expert. According to gender ideology, gender is a social construct. 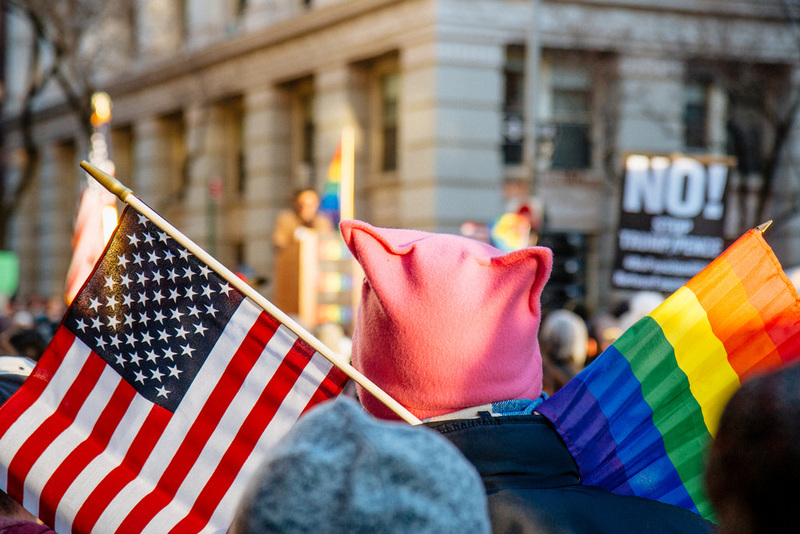 In order to promote this thesis, supporters of the gender theory figured out more than 58 types of gender, and they propose to legitimize the rights of the LGBT community and other marginal elements of society under the guise of gender equality. This entry was posted in News from Russia, News from the West and tagged Europe, OSCE, Social War. Bookmark the permalink.